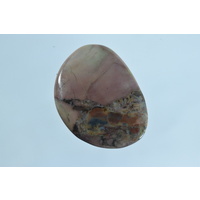 Butterfly jasper is a form of brecchiated jasper. 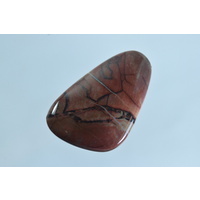 It has the appearence of being broken and reassembled. 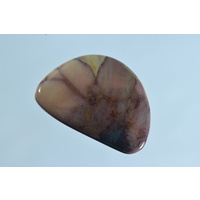 Any odd lines in the stone are totally healed or part of the pattern. 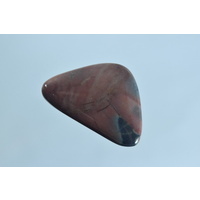 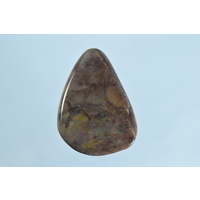 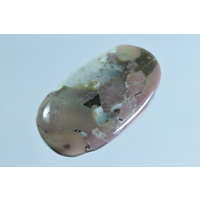 The hardness of butterfly jasper is approximately 6 on Mohs scale which makes it suitable for most types of jewellery.